Guts Casino – Planet of the Apes™ Free Spins! Play to try the new slot for free! 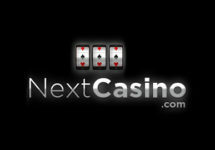 Earn up to 100 Free Spins on the latest Netent game! 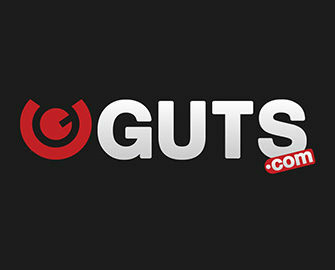 Netent’s new blockbuster slot Planet of the Apes™ is coming to Guts and now is your chance to earn Free Spins ahead of the official release on Monday, 23rd October 2017. 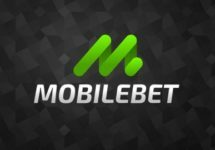 Up to 100 Free Spins are up for grabs, based on the amount wagered on any other slot during the promotional period. Lights, camera, action for maximum suspense and mega wins of up to 600,000 coins or 3,000x bet. The €50K Book of Dead Story – Don’t miss the last day of this thrilling campaign. Earn your tickets to the fourth €10K cash prize draw at a rate of one entry for every €10 wagered on any slot, no limits. And make a last dash for the top of the leader board by scoring achievements on Book of Dead. The TOP100 scorers will share the €10K cash prize pool. Exclusive for players from Austria, Finland, Germany, Gibraltar, Ireland, Malta, New Zealand, Norway, Sweden, Switzerland and the United Kingdom. 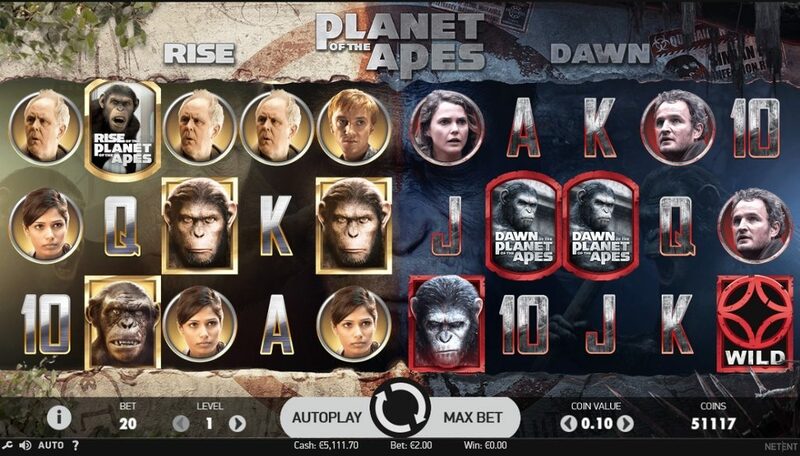 Earn Free Spins this week at Guts Casino to be the first to try the new Planet of the Apes™ slot when it is released on 2rd October 2017. 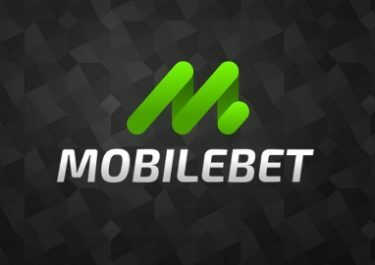 Wager on any slot and receive up to 100 Free Spins based on the total wagered amount from 19th to 22nd October 2017. The spins will be credited by 18:00 UTC on 23rd October 2017 and need to be claimed within 48 hours, otherwise they will expire. Winnings from them are cash, no wagering requirements. Terms and conditions apply.